Heroes often appear in the unlikeliest forms. One particular hero is a dog named Chief, who's part of a FEMA urban search and rescue task force based in Nebraska. 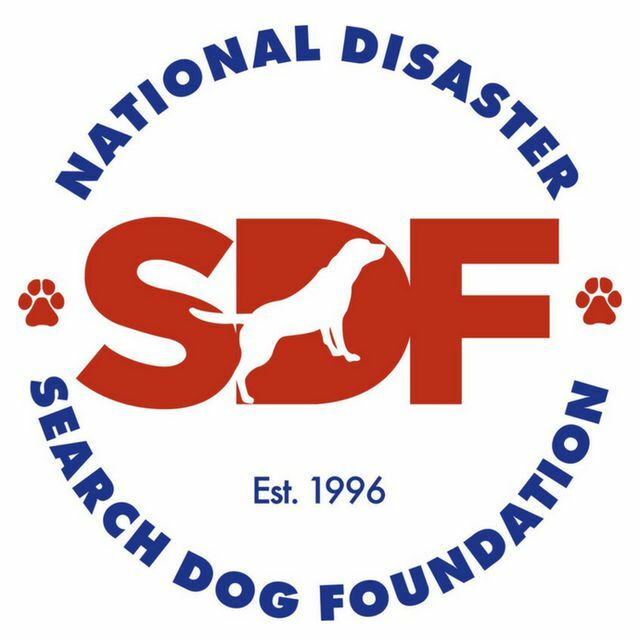 His handler, Andrew Pitcher, was paired with Chief thanks to the National Disaster Search Dog Foundation, a non-profit, non-governmental organization that recruits and trains shelter dogs for search and rescue missions. Their goal is to improve disaster response in America by offering professionally trained canines to fire departments and other emergency first responders like Pitcher. Pairing Pitcher with Chance was a fortuitous match that would someday save many lives. When a life-threatening tornado struck the town of Moore, Oklahoma in May 2013, countless homes and buildings were destroyed. Enter Chief and Pitcher. With any rescue mission, it was essential to bring in the experts, and the pair wasted no time navigating the dangerous grounds, saving lives along the way. “It was a very, very challenging environment, but Chief worked all day when he needed to. He is a tireless worker and relentless searcher, and has extraordinary victim loyalty, never straying once he’s found someone,” Pitcher says. Recruiting, caring, and training a search and rescue dog isn’t cheap. The foundation estimates the cost to be around $20,000 per dog. They’re able to do this because of Newman’s Own, which has been giving 100% of its profits to charity since 1983. The Search Dog Foundation is just one of thousands nonprofits that have benefited from the beloved actor since he first began bottling his famous salad dressing. Thanks to these two foundations, there’s no doubt many more lives will be saved in the future. Our mission is to strengthen disaster response in America by recruiting rescued dogs and partnering them with firefighters and first responders.